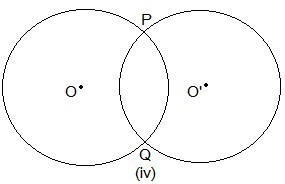 We get major and minor arcs for unequal arcs. 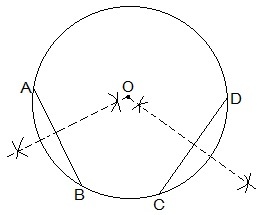 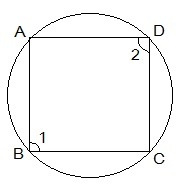 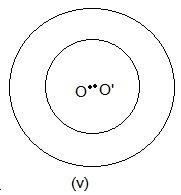 So, for equal arcs on circle we can't say it is major arc or minor arc. 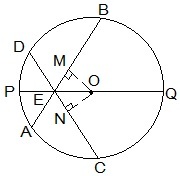 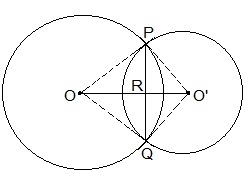 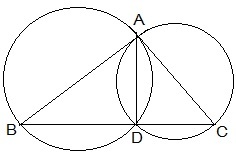 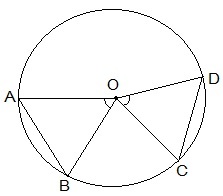 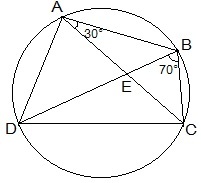 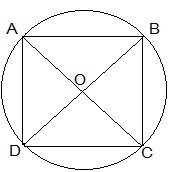 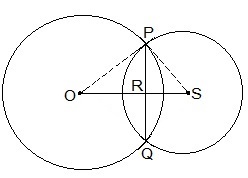 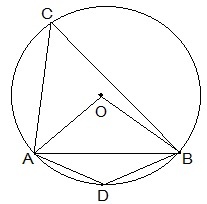  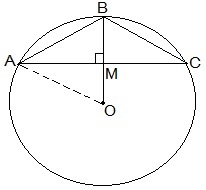 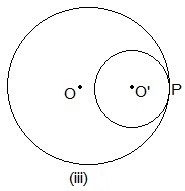 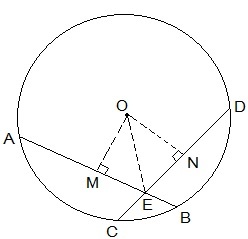 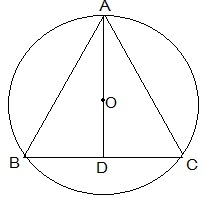 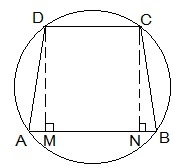 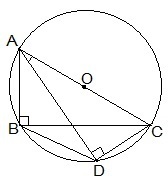 OO' is perpendicular bisector of PQ.